Sally is the Chair in Engineering Education at The University of Western Australia, a Fellow of Engineers Australia and a member of the Higher Education Research & Development Society of Australasia. 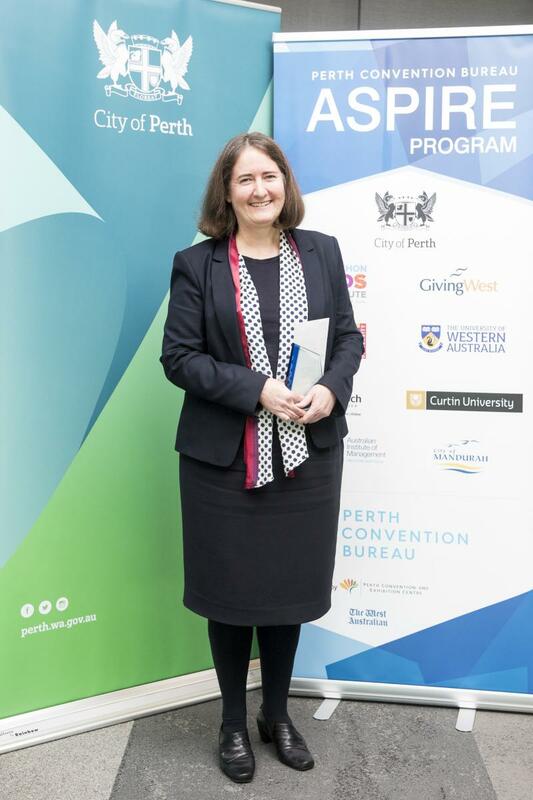 The City of Perth Convention Scholarship will assist Sally to attend the Research and Engineering Education Symposium (REES) 2019 in Cape Town, South Africa. This biennial conference is organised by the Research in Engineering Education Network of which Sally is a Governing Board Member. Sally plans to bid for Perth to host a combined Research and Engineering Education Symposium (REES) and the Australasian Association of Engineering Education (AAEE) Conference in 2021.